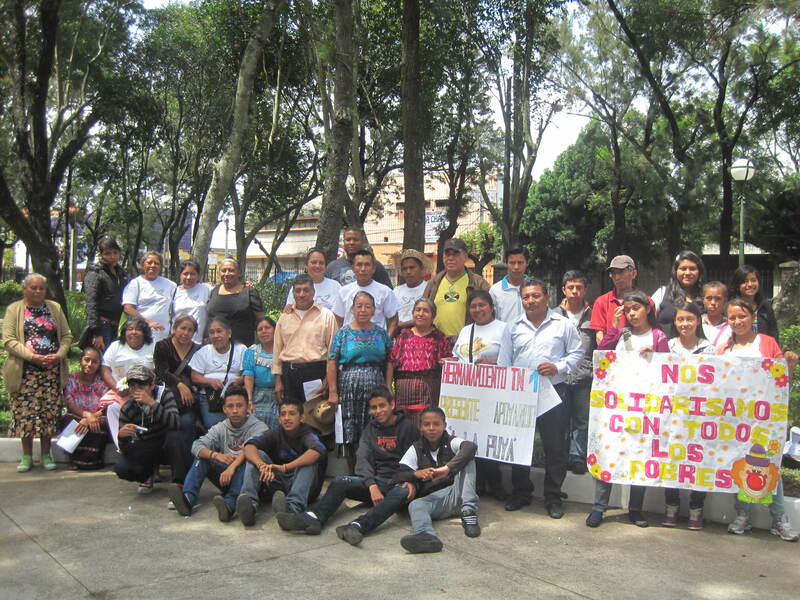 On September 20-21, representatives from 8 Sister Parish communities in Guatemala gathered for the bi-annual meeting and the 2015 Solidarity Walk. The weekend was a time for fellowship, ecumenical worship, and an exchange about the September elections at the local level. Northern churches and the Sister Parish communities in El Salvador are far away, but we hope photos from our weekend, the meeting report, and the video below will share some of the weekend’s fellowship with you. Thank you to all who have supported the representatives gatherings and Solidarity Walk. This entry was posted in Guatemala, Solidarity Walks and tagged guatemala representatives meeting, solidarity walk. Bookmark the permalink.